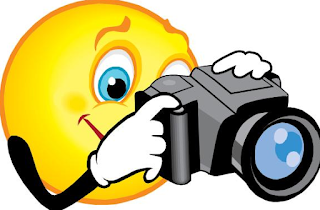 Reminder that it is Photo Day on October 26th. Brush your hair and practice your smile!!! Don't miss it.